We Want Results. So Do You. Our work helps generate leads for your business. 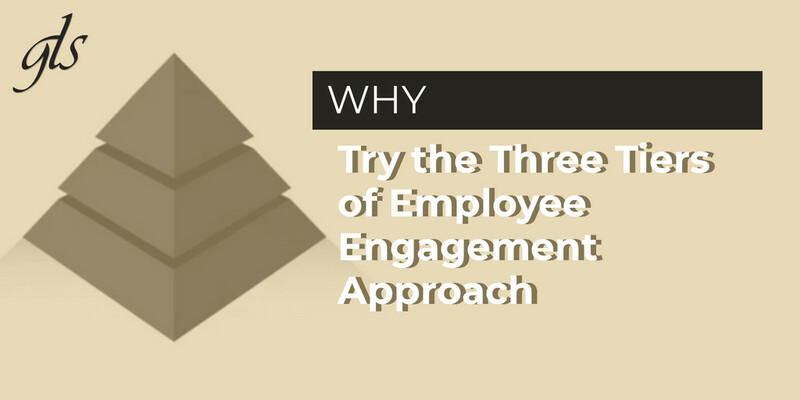 Employee Engagement: Engaging employees with an incentive tailored to them goes a long way. We align your business strategy with branding opportunities to drive consumer recognition. 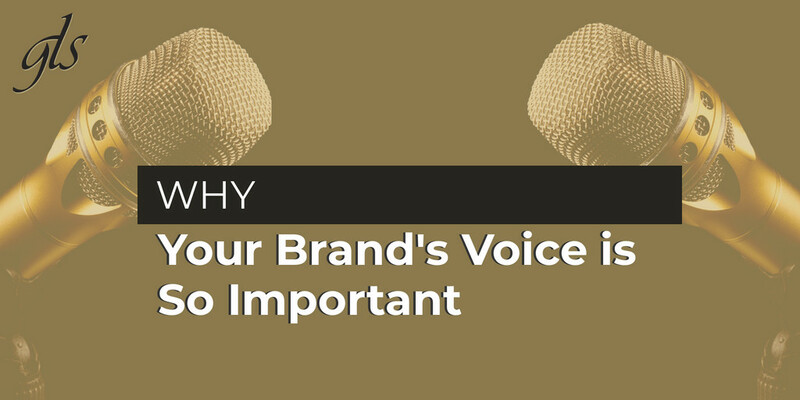 A Brand is more than a logo. We capture the spirit of your brand. Everyone Likes To Be Recognized. you showed your employees you believed in them? your appreciation left an employee at a loss for words? your recognition made your employees feel truly happy? Customized recognition improves employee morale and productivity, leading to increased customer engagement. and incentive programs. GLS Group is a certified women-owned and operated business. Who Can Benefit from a Partnership with GLS Group? As a marketing manager, we know you have a ton on your plate. GLS can miminimize your time spent on branded merchandise programs and incentives. We work as an extension of your team. You know that sales and marketing alignment is a thing. 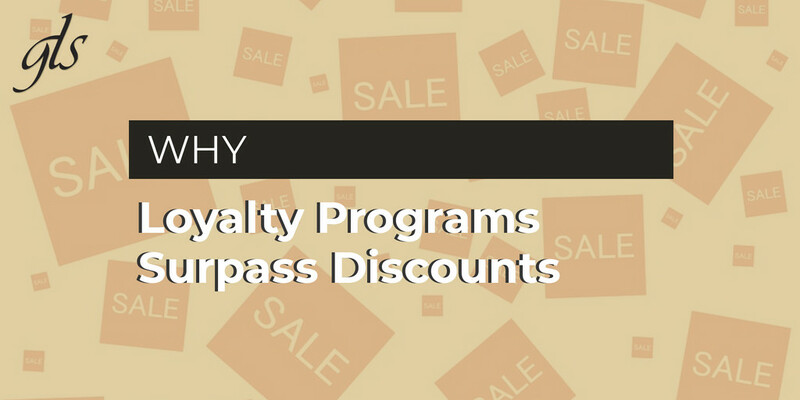 GLS can help you facilitate sales through our incentive programs. We work as an extension of your team to lighten your load so you can focus on what matters most: sales. Want to look good in front of the boss? GLS group can make you a hero! If you're searching for incentive awards or branded merchandise programs, look no further! GLS will take the time to understand your company's objectives and do all the leg work. Having trouble with employee engagement and employee retention? GLS Group can help! We'll take the time to understand your brand and needs, and find a way for your employees to truly engage with your company. Who is GLS and What is Branded Merchandise? Branded merchandise isn't an afterthought - its what we do. We are the best at it. Branded merchandise is meant to build brand awareness. Done well branded merchandise increases sales for your company. GLS exposes your brand in multiple distribution platforms and while the strategy may vary, we maintain consistency in the depiction of the brand for effective consumer recognition. We are passionate about maximizing our clients' brand visibility, providing all peripheral services, taking the work off our clients' hands, and fostering client relationships for the life of their brands - not just for a mug order. Employee engagement is tied directly to productivity and performance. Effective recognition needs to be sincere & personalized. The GLS team works to establish a deep understanding of the company, your culture, and your workforce. the ways and places that it appears. A fundamental principle of a growing brand's influence is to ensure that it is consistently presented in all the ways and places it appears. Our programs extend the reach of your brand.